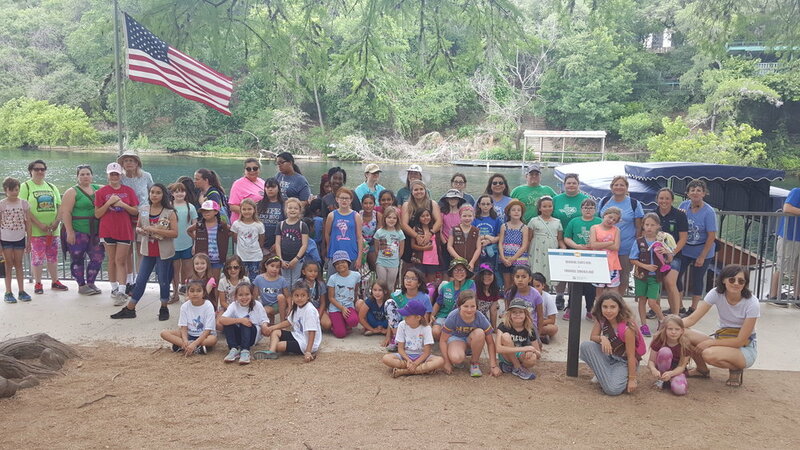 The SPLASH Patch program is a Mermaid Society initiative with River Guardianship and Community Stewardship at its core. The acronym SPLASH, stands for each one of the study units required to earn the patch: Stewardship, Preservation, Local, Arts, Sustainability, Heritage. Curriculum for the patch was developed by a team made up of educators, troop leaders, artists and environmental stewards. The SPLASH Patch Program is designed to foster community engagement while encouraging mindfulness about our impact on the environment around us. The SPLASH Patch program is designed for 3rd -5th grade levels and is available for all youth regardless of affiliation with any community organization. This program is a half day event and scheduled approximately 4-6 times throughout the year. Graduates of the program participate in the Downtown Mermaid Promenade and are awarded their patch during the Mermaid Aqua Faire.